The Columbia College Foundation will host an enlightening look at the changes and challenges of today’s Native American experience Thursday, November 16. Speakers include author and ethnic studies professor Dr. Melissa Moreno of Woodland Community College, Carlos Geisdorff (Me-Wuk), Cultural Coordinator of the Tuolumne Band of Me-Wuk, and Columbia College Counselor Stephanie Beaver (Hupa) who will moderate. The event, held during National Native American Heritage Month, will be held at the Dogwood Forum at Columbia College and is free to the public. Doors will open at 6pm and the evening’s program will run from 6:30-8pm. The November 16 program continues a community lecture series hosted by the Columbia College Foundation in cooperation with college faculty and regional partners. The November 16 lecture is presented with community partners Chicken Ranch Rancheria and Chicken Ranch Casino, and the Tuolumne Band of Me-Wuk Indians and Black Oak Casino Resort. This entry was posted in Campus News on October 24, 2017 by Cari Craven. 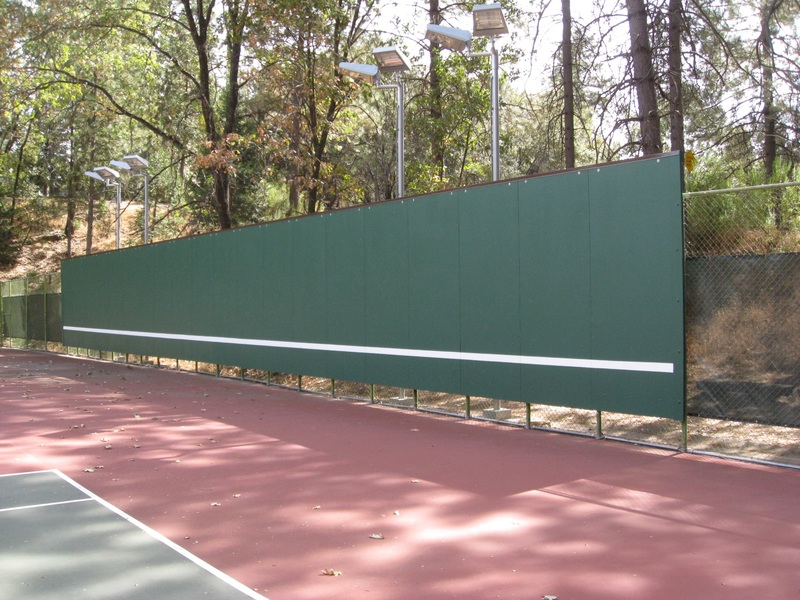 Columbia College is pleased to announce the addition of a new practice wall to enhance its tennis courts. The wall measures twelve by eighty feet, and can accommodate multiple players at one time. Practice walls are recognized as important additions to everyday practice routines for both beginners and those developing their game. The project was developed under the leadership of Jeff Fitzwater, a Columbia College counselor and tennis enthusiast. Funding was provided by the Columbia College Foundation and contributions made by the local tennis community. The facility is open to the public on a first-come, space-available basis. This entry was posted in Campus News on October 6, 2017 by Cari Craven. This entry was posted in Campus News on October 2, 2017 by Cari Craven.